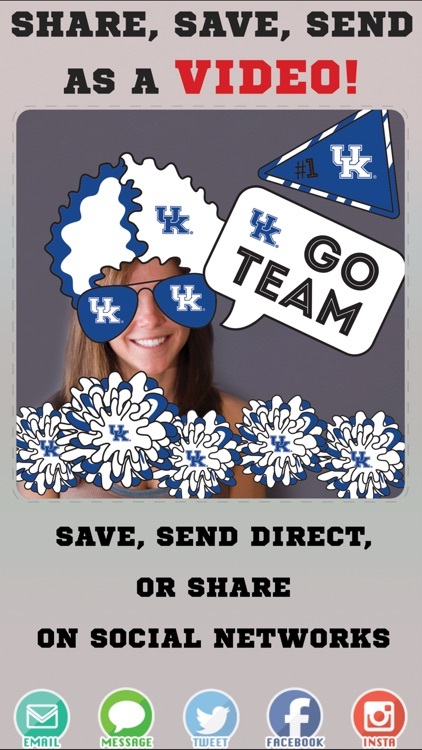 Kentucky Wildcats Animated Selfie Stickers by 2ThumbZ Entertainment, Inc.
Kentucky Wildcats Animated Selfie Stickers app lets you add awesome, officially licensed Kentucky Wildcats animated and graphic stickers to your selfies. 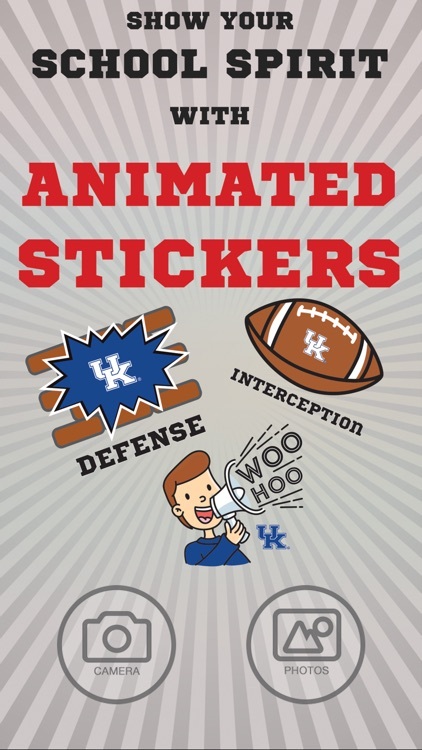 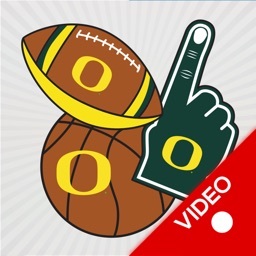 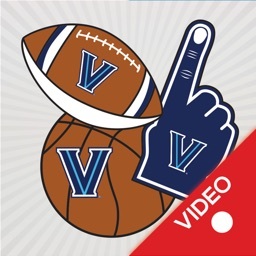 You can add a variety Kentucky Wildcats animated stickers such as Kentucky Wildcats Defense, Interception, Touchdown, Cheering Fan and more. 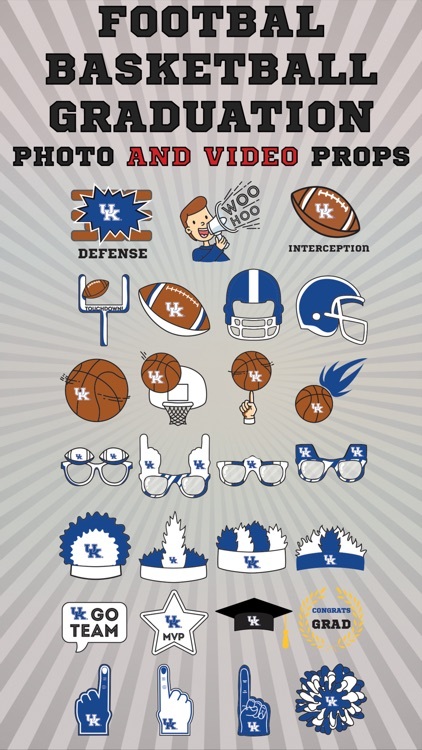 You can also add graphic stickers such as branded glasses, hats, shirts, foam fingers, hair, helmets and much more. 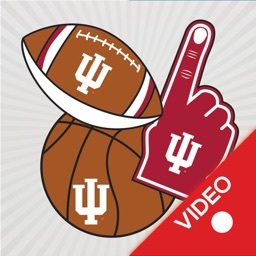 Afterwards, share them with your friends through email, messaging, Instagram, Facebook, and Twitter. 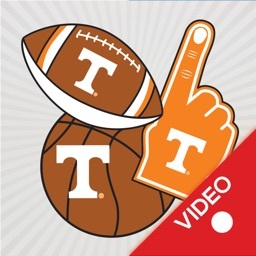 Or save them to your photo gallery for future use. 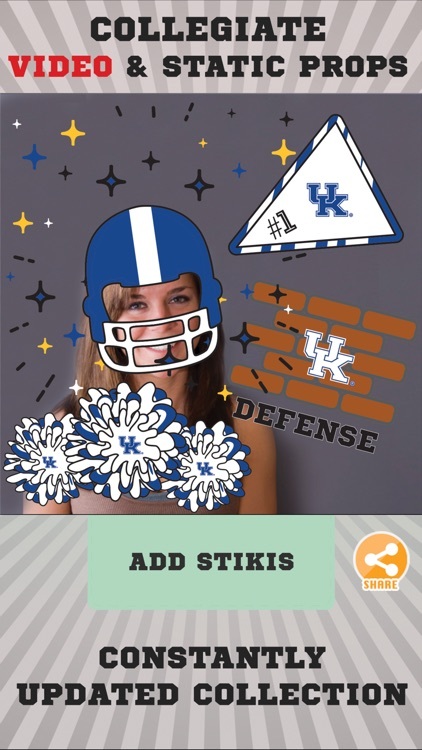 Become the Kentucky Wildcats fan you were meant to be!! !